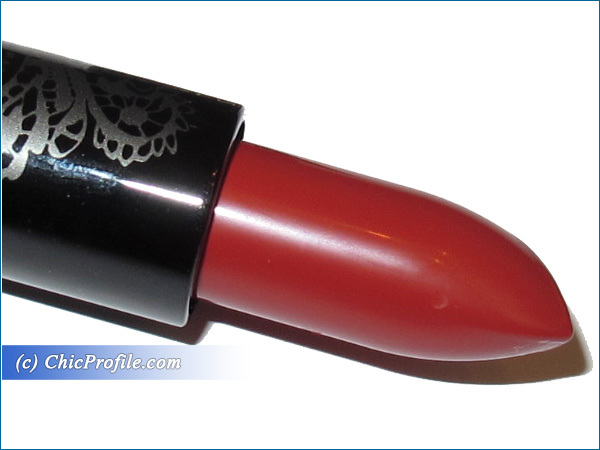 Senna Venetian Red Cream Lipstick was on my lips two days ago and even though a bold lip is not my style this shade will be a great choice to wear at a holiday party or Christmas dinner. 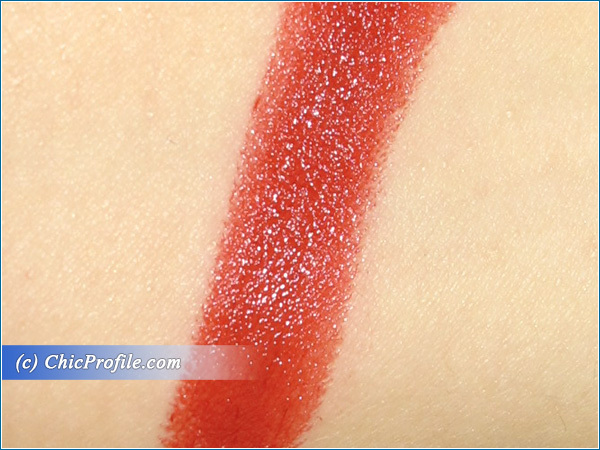 Venetian Red is a bright new shade part of Senna Do You Dare! Holiday 2013 Collection (swatches & photos) which I received a few days ago. 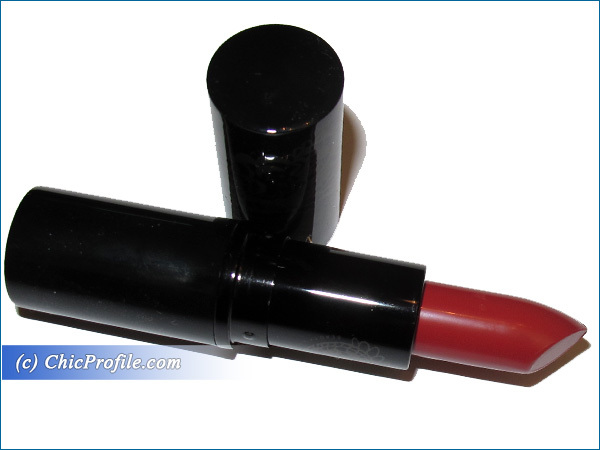 Senna Venetian Red Cream Lipstick ($20.00 for 3.4 g/ 0.12 oz) is described as a flame red which I found to be very pigmented and opaque on the lips in one swipe. This rich red brown, almost like a brick red with a natural sheen has a creamy formula which glides easily and evenly across the lips without emphasizes dryness or lip lines. 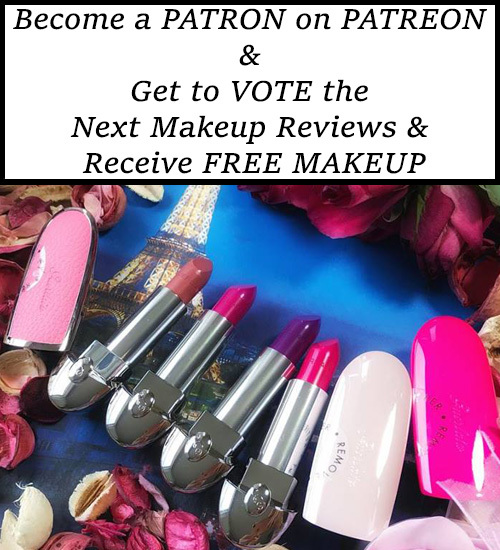 Lips feel velvety smooth and hydrated but I wish the formula would be a bit more creamy. 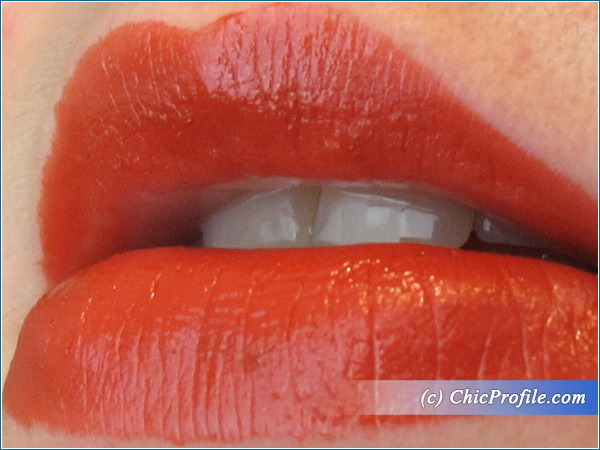 Lips are hydrated and look beautifully pigmented but I feel the need to apply a lip balm before layering this lipstick. It doesn’t dry up my lips or anything like that but I just feel like after one hour of wear they don’t feel so moisturized and hydrated like in the beginning. Hyaluronic Acid filling spheres, Vitamin E, Shea Butter and Jojoba Oil are just some of the ingredients. This color is long lasting as it wear on me for about 5 hours and after I had a meal and a drink I had to retouch it a bit on the center on the lips. I’m not really into wearing a red lip just because I have such a light skin and small lips and is perhaps only my impression but I feel like very pigmented red shades don’t suit me. 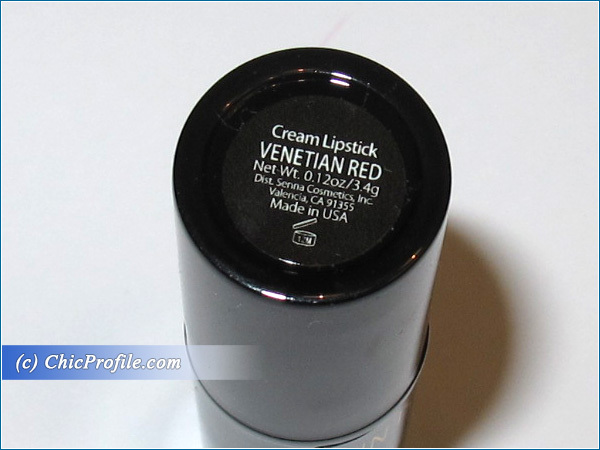 Venetian Red is indeed that kind of red that would complement medium to darker skin tones and if you are not color shy and have a light skin you can still pulled it off with a shiny gloss on top. 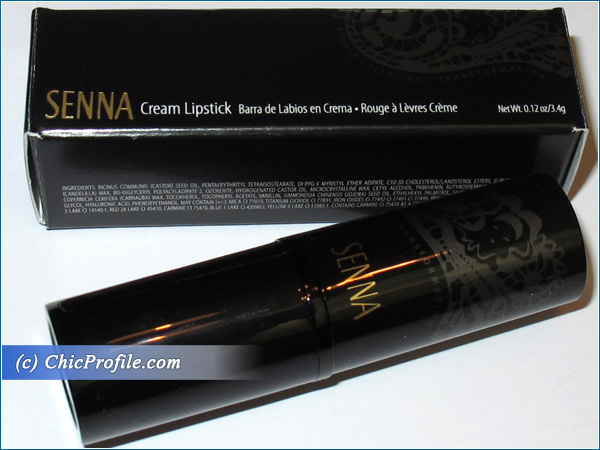 The packaging is the same like any other Senna cream lipstick, black and shiny with a lace design on the its cap and Senna written with golden letter which makes it look simple, classy and elegant. 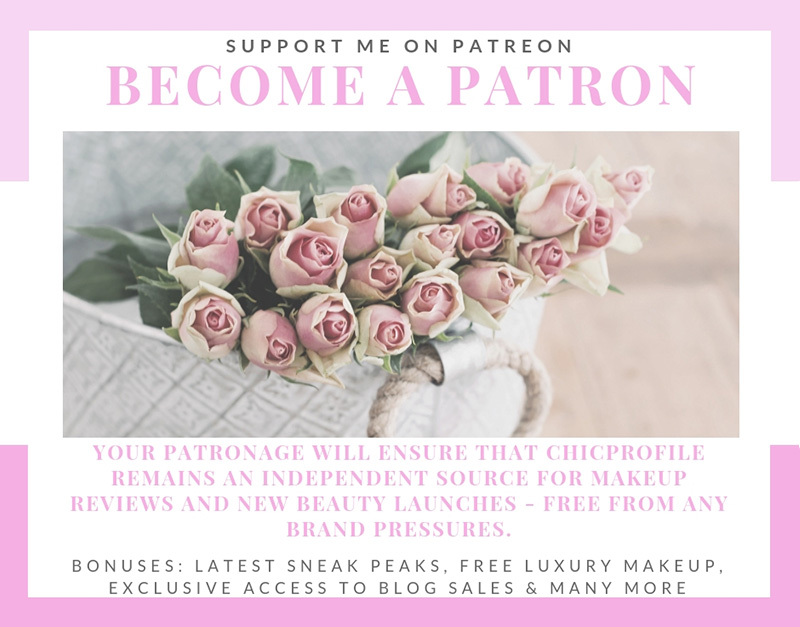 I hope you enjoyed this review and you’ll consider Venetian Red if you are on the look out for a good pigmented classy red shade. Are you going for a red lip this holiday season? Love the color! I have a medium skin tone. Red and coral shades look good on me 🙂 that’s why I love collecting those shades of lipsticks.